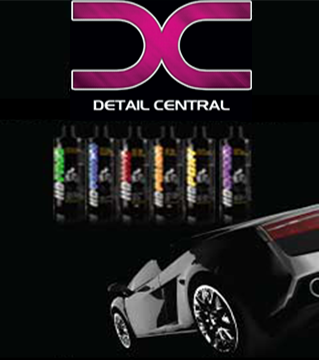 Since its inception, Detail Central has been committed to exceptional customer service via the supply of professional grade car detailing products & car care products as the deliverer of market leading supplies at super competitive prices. Daniel has over 20 years' experience in the detailing industry and is passionate about using that experience to improve customer knowledge. He wants you to get the very best from your car care products & car cleaning products, and to have the most enjoyable car detailing experience. Here at Detail Central, we take great care in supporting customers and their cars with car detailing, care & cleaning products/supplies. Our aim is to always provide you with the perfect detailing experience through outstanding products and service. Our motto is simple, “Detail smarter, not harder” Daniel Henderson. At the moment, 731 out of every 1000 Australians own a motor vehicle. 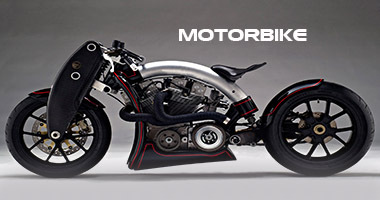 In 2011, 56% of the population of Perth had access to at least 2 vehicles at any time, including boats and motorcycles. With these statistics in mind, it is only fair to assume that we Australians have a soft spot for cars. We buy them all the time and we take great pride in owning the brands we love. However, buying that ultra-modern ride is the beginning-you will need to maintain it, which improves appearance and stretches its lifespan. One of the easiest ways to keep your machine right up there with the best involves finding and using the best car detailing products and accessories out there. You are going to need some car cleaning & care, waxing, sealing or even the application of a coat of paint on your vehicle at some point. When you do, you will need to secure the services of a car care professional to hook you up with the best detailing supplies in the market. Many of the agencies you go to will promise to sell you professional products for your car, only for their items to fall far short of expectations, leaving you hundreds of dollars poorer and terribly disappointed. Your car is an asset, an investment and a source of great pride. If you are planning on personally detailing and polishing it at home, consider your options and choose only the supplier who stocks the best car care products. Pay attention to what you buy because there are items out there that are not only overpriced but also outrageously substandard. Look out for professional grade detailing products and go with the ones that fit that criterion. There is a sense of peace that comes with knowing you did things with the right detailing, car care & car cleaning products. Buying low quality products makes you ill at ease and you are never sure whether the car care products you just bought will stand the test of time. You do not know whether they are safe and you are certainly not comfortable with the decision. Whether you are buying a sealant or an extra set of tyre scrubbers, you need to know that what you are getting is the right detailing or car care product. 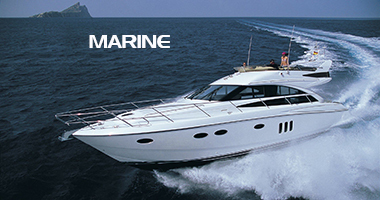 Professional grade detailing and polishing supplies come with a guarantee. You are always assured that they will work, and there is always some sort of a safety net in case things do not go as planned. While there are some genuine car detailing products out there, you do not want to take chances and buy items whose certification status and originality are in doubt. There have been cases in which people have caused irreversible damage to their vehicles simply because they bought their car detailing supplies from the wrong quarters. Professional grade detailing products are usually vetted and verified as safe to human health and harmless to the frame of an automobile. High quality car care products & detailing supplies may not be the cheapest around, but they are certainly worth every last dollar. They create an impressive finish and complement the texture and taste of your machine. In addition to that, the effect of such car care products, detailing supplies & car cleaning stays with your vehicle for quite a bit of time, reducing the need for constant expenditure on the same project. There is less peeling and flaking and this maintains the visual appeal of your car. At Detail Central, you come across experts who have been in the detailing industry for quite a long time. We will look at your car and provide relevant advice on what car care products you require to keep it looking good. Polishing your car gives it a flawless look and puts the finishing touches to a great result. 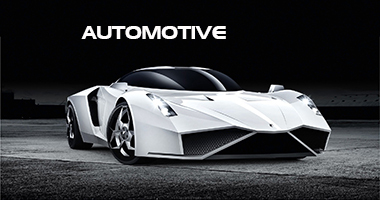 The solutions we provide are based on the condition of the car. The products in this category are meant to keep your vehicle looking attractive and trendy all the time. Your car will only stay at the top of its game if detailed with best supplies, car care & cleaning products. Maintaining it is a great way to ensure continued performance but it never really comes close to the thrill you get to experience by buying quality products from a trusted supplier and having those products fit perfectly into your plans. Look no further than Detail Central for all your car detailing, car care products & car cleaning products - Detail Smarter, Not Harder!